Founded by Dolk out of the ashes of Mock. According to II13, "Thomas joined the band in 1994. 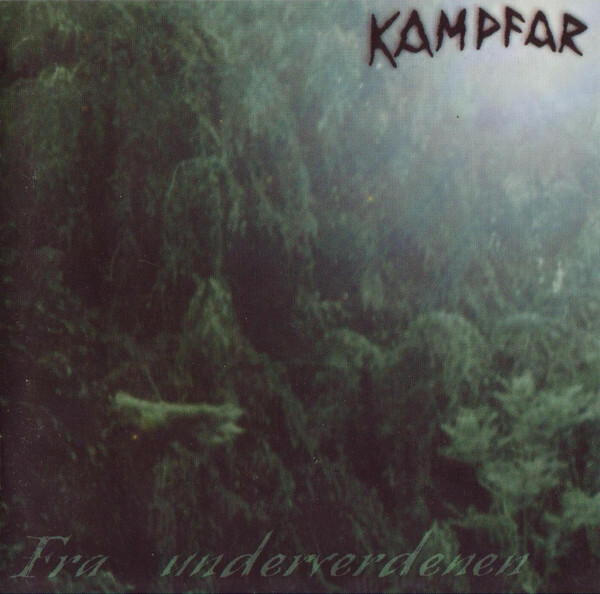 What happened was that Dolk wrote the song "Kampfar" using his bass, and then needed someone to record it on guitar. Dolk and Thomas hence joined forces, and then they wrote "Hymne" together. 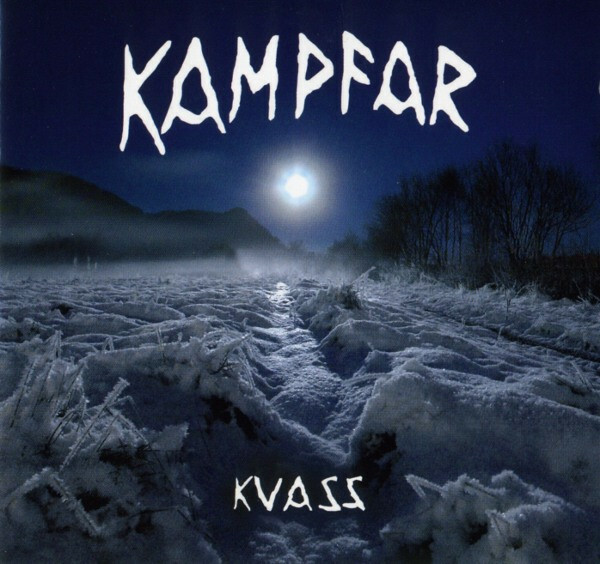 The whole reason why Kampfar has this special sound is due to the mix between Dolk's black metal roots, and Thomas' classical and folkish roots." 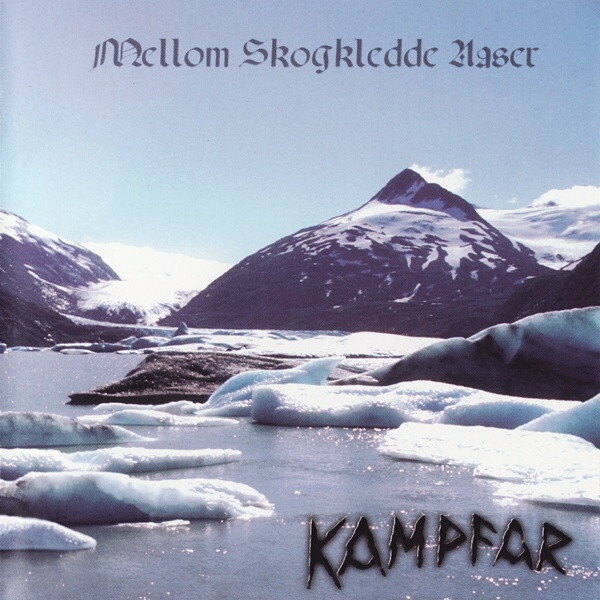 "Kampfar" is an ancient Norse battle cry which means Odin or Wotan. The band didn't play live until 2004. Djevelmakt (Eng. 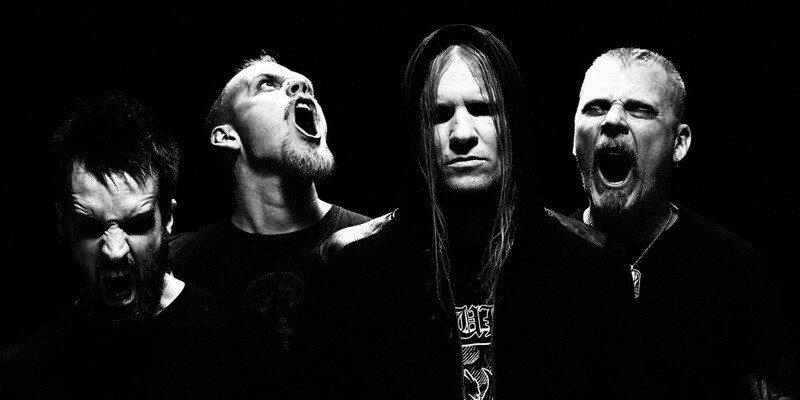 Devil Power) was written in the first half of 2013, with the band doing a single live appearance at France's Hellfest, and then recorded partly in the band's new home town Bergen and partly in Pärlby, Sweden. 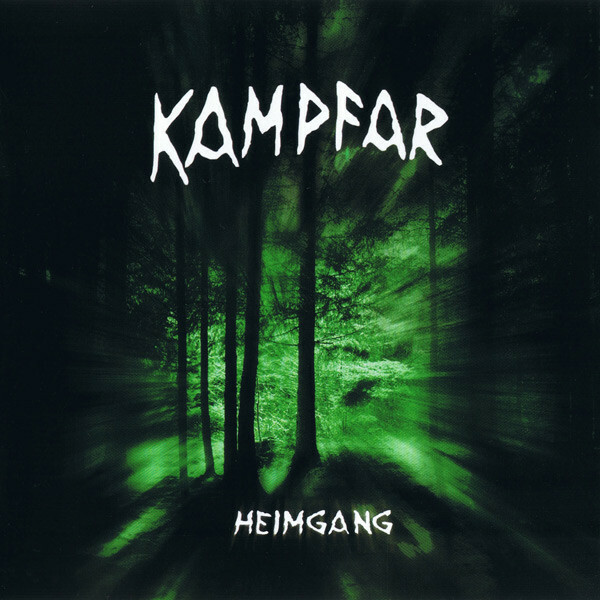 This time the band chose to work with Jonas Kjellgren, who also helped engineer Mare, with Peter Tägtgren being tasked with the mix. The album cover itself is a 1981 oil painting by Polish artist Zdzisław Beksiński, and the remaining design incorporates a second Beksiński painting, as well as a painting by English painter John Charles Dollman.